Ohio Concrete Active Members include ready mixed concrete producers. Dues are based on 5 year average of cubic yards produced in Ohio.  To become an active member, download an application today or contact the Ohio Concrete office at 614-891-0210.